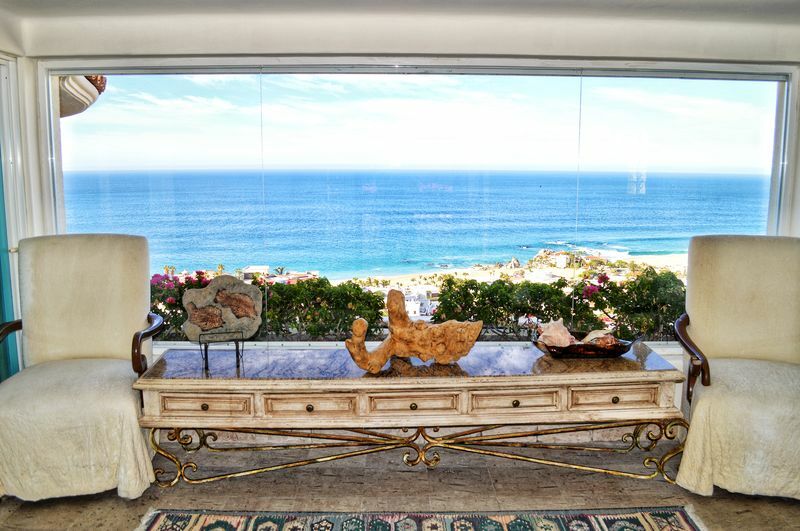 Immediately upon walking through the front door of Villa Thunderbird, guests are struck with the beauty of the glistening sea before them. 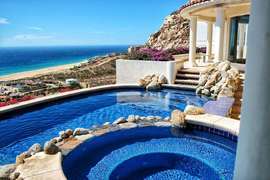 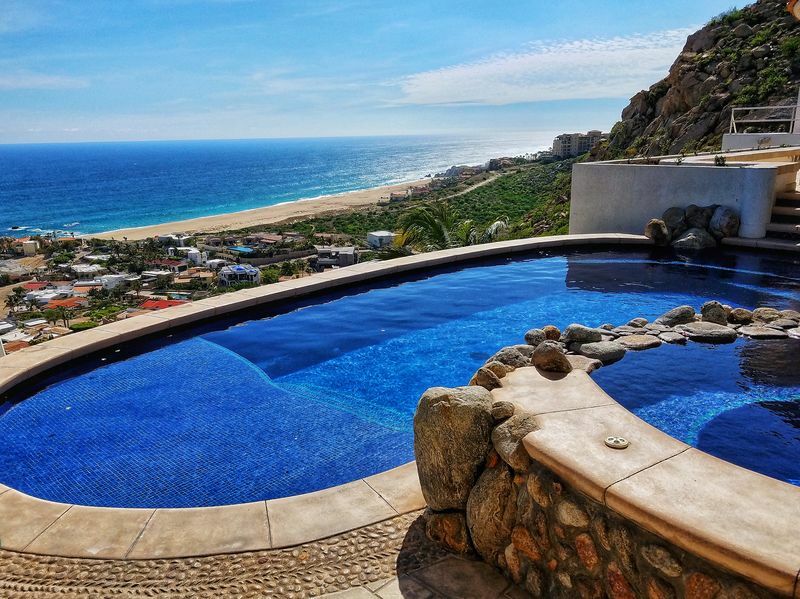 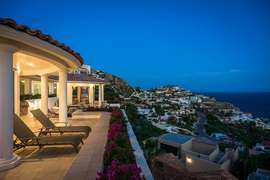 From nearly every inch of this amazing home, the brown sand of Pedregal Beach and blue waters of the Pacific Ocean demand attention. 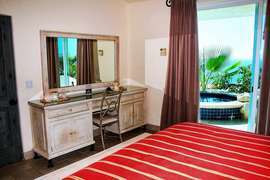 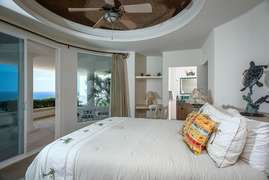 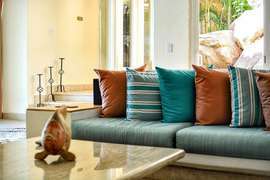 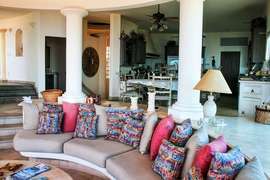 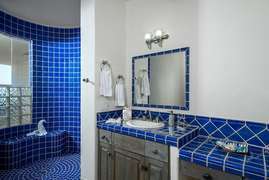 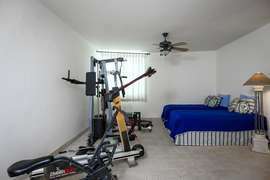 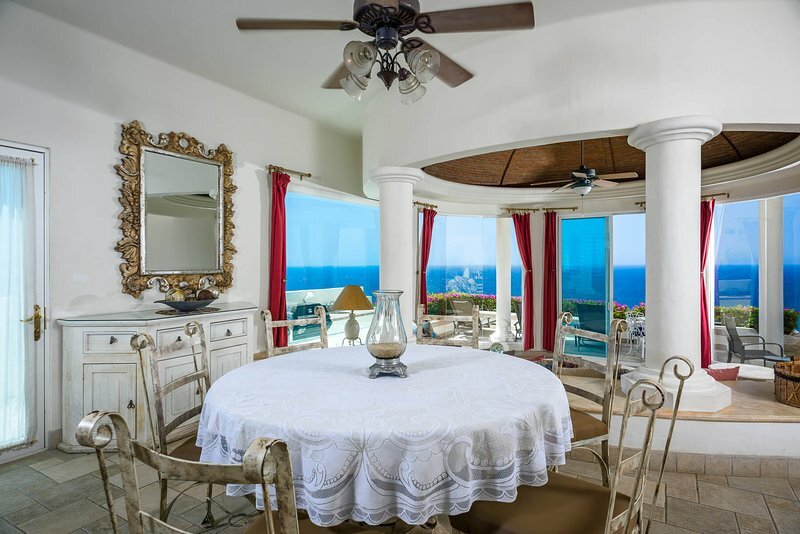 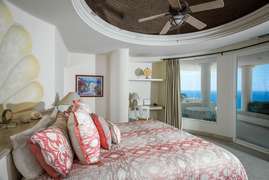 And if that isn’t enough, Villa Thunderbird also boasts 10,000 square feet of living and terrace space, making it a perfect vacation home for large families and groups. 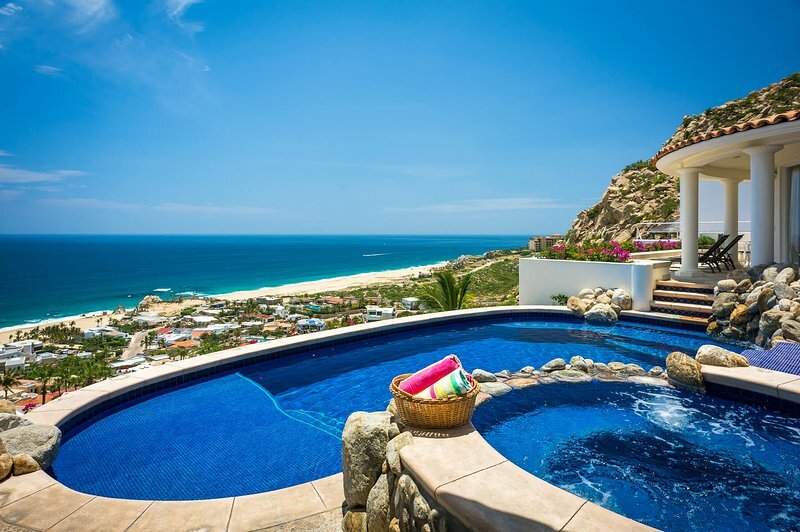 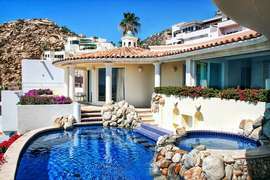 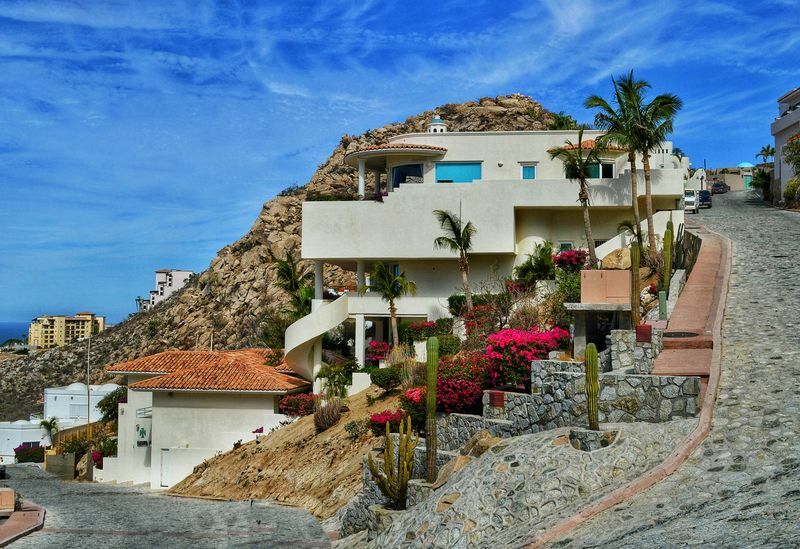 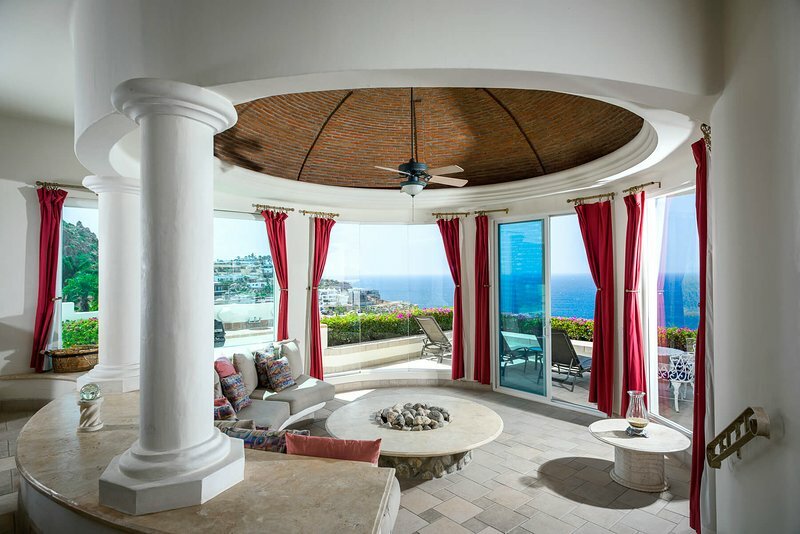 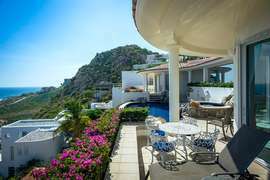 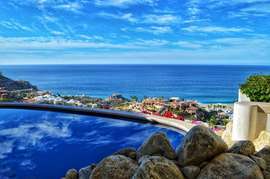 Cascading down the mountain on the Pacific side of Pedregal, Villa Thunderbird is a 3-level villa that combines luxury and comfort with functionality and location. 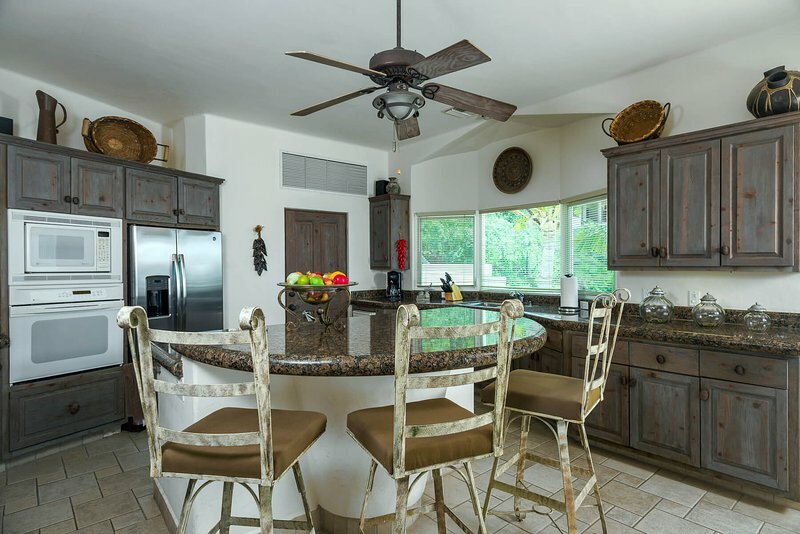 An open concept floorplan merges the gourmet kitchen, dining and living areas, creating an ideal spot for entertaining. 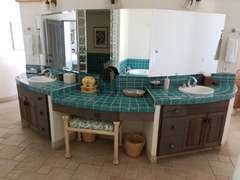 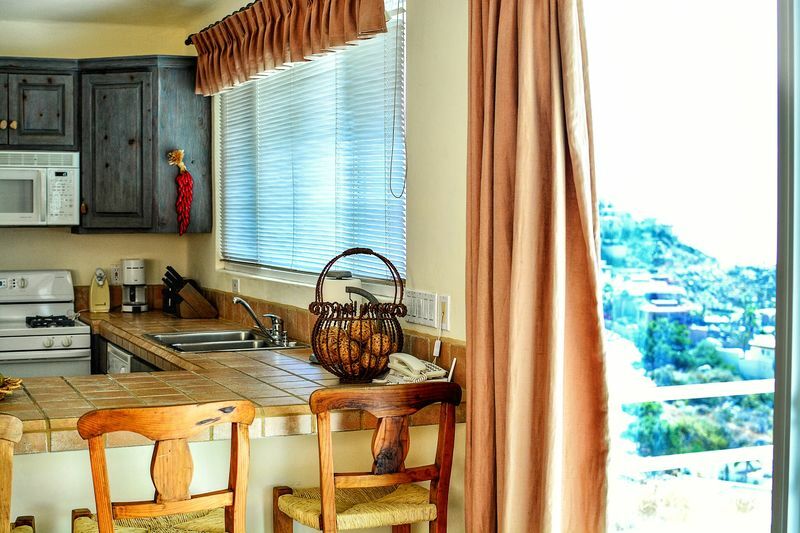 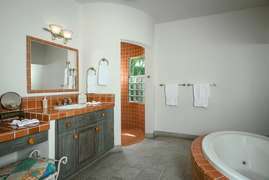 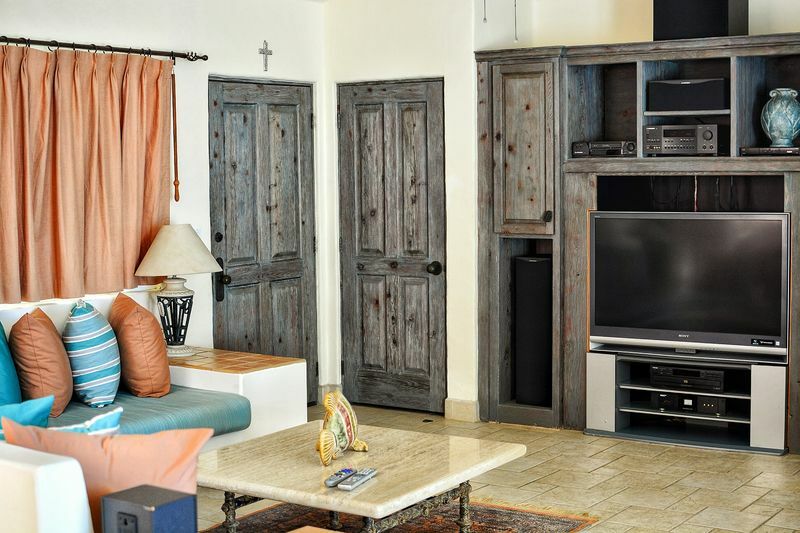 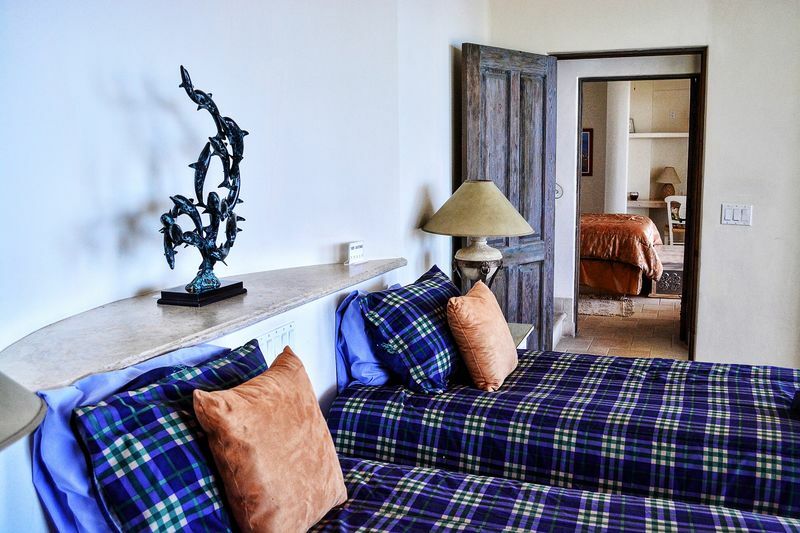 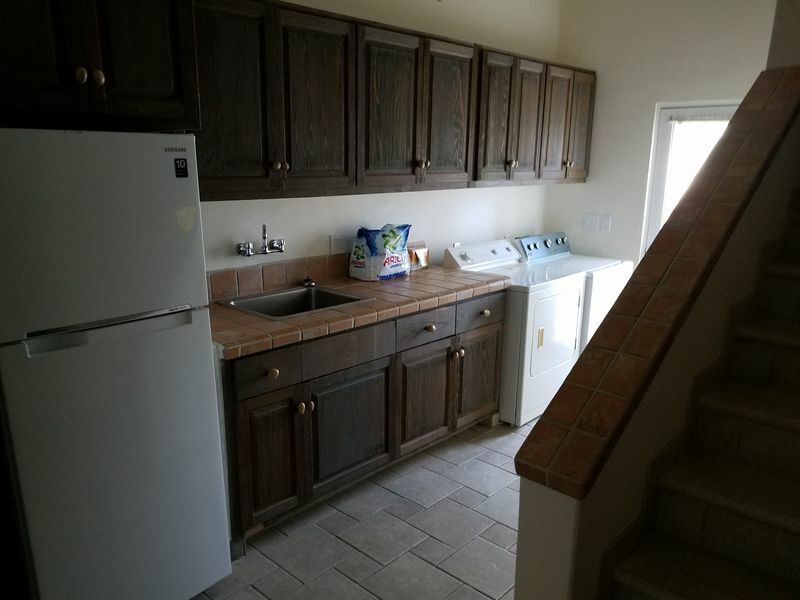 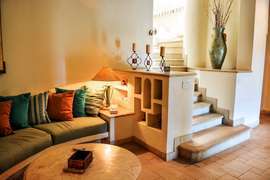 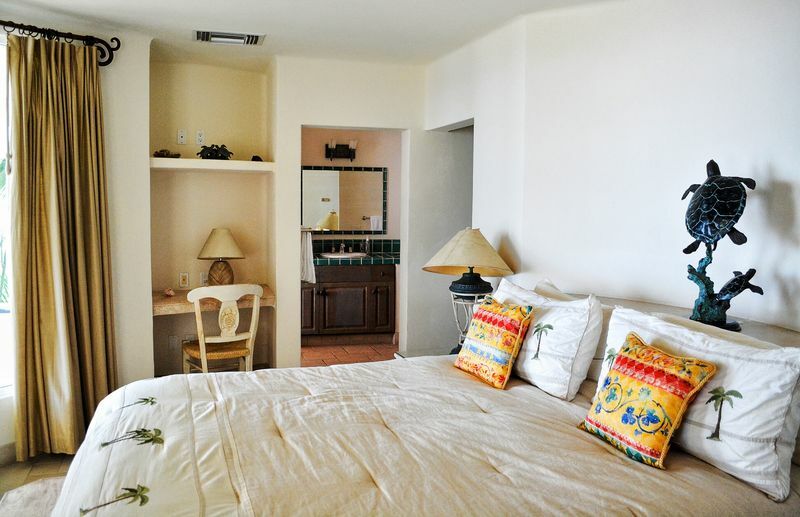 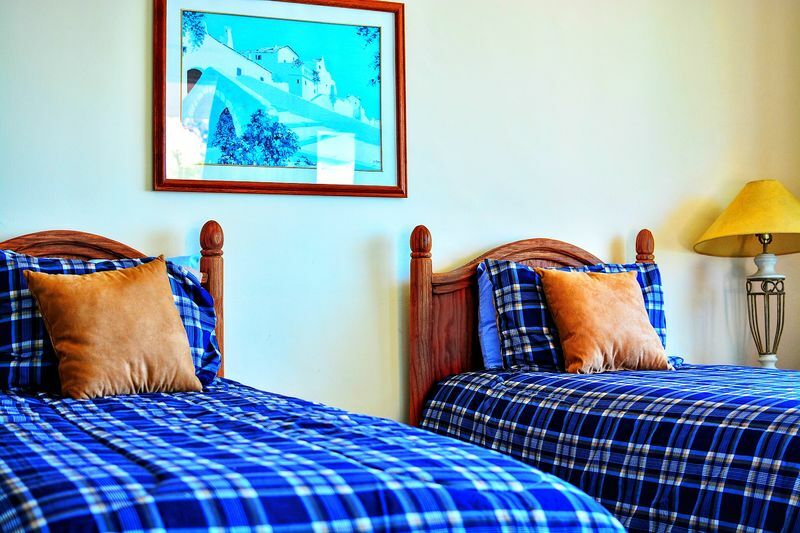 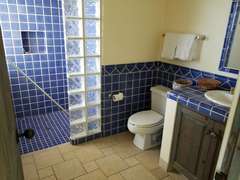 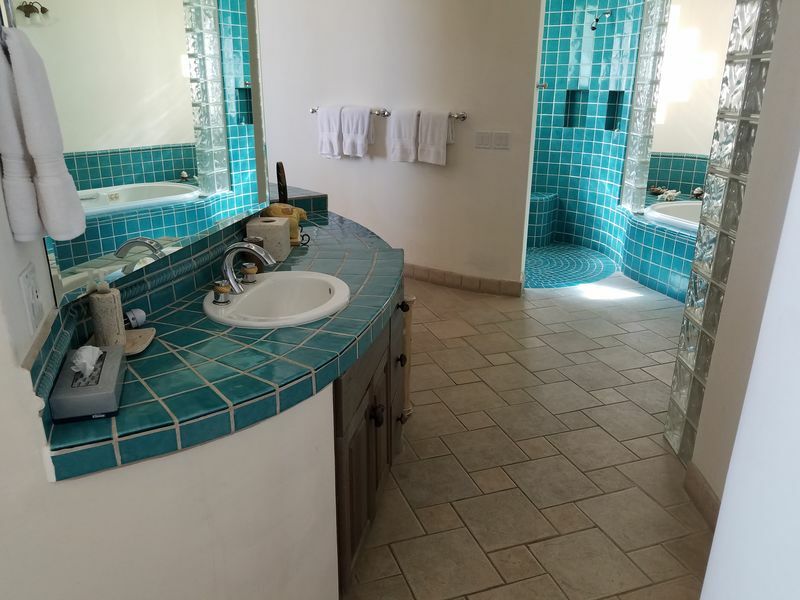 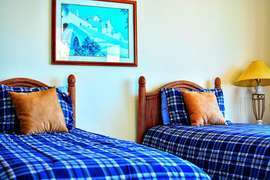 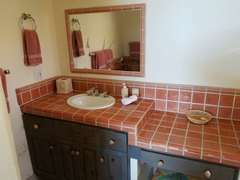 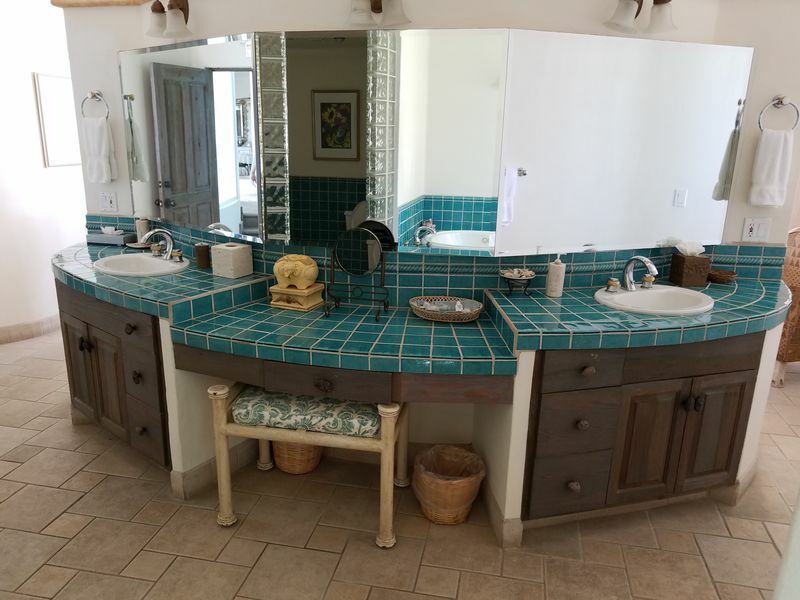 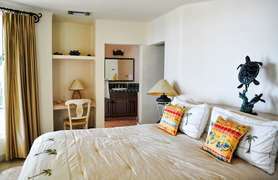 Four bedrooms in the main house and 2 bedrooms in a separate casita are beautifully decorated and allow guests the ability to find privacy, rest and relaxation. 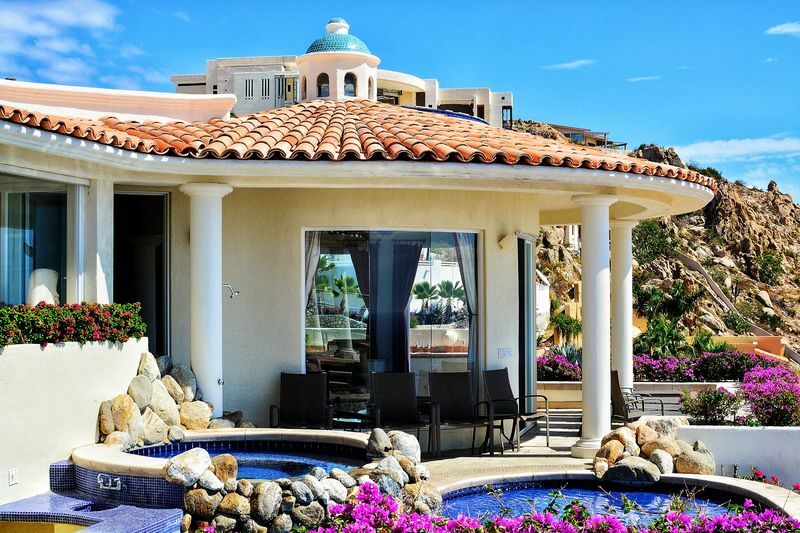 Outside, a large patio with comfortable lounge chairs surround the crystal clear pool and warm hot tub and provide the ideal spot to enjoy the Cabo weather and magnificent views. 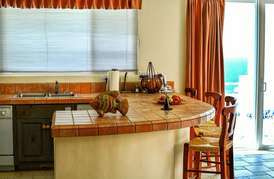 A gas barbecue also adds to the space. 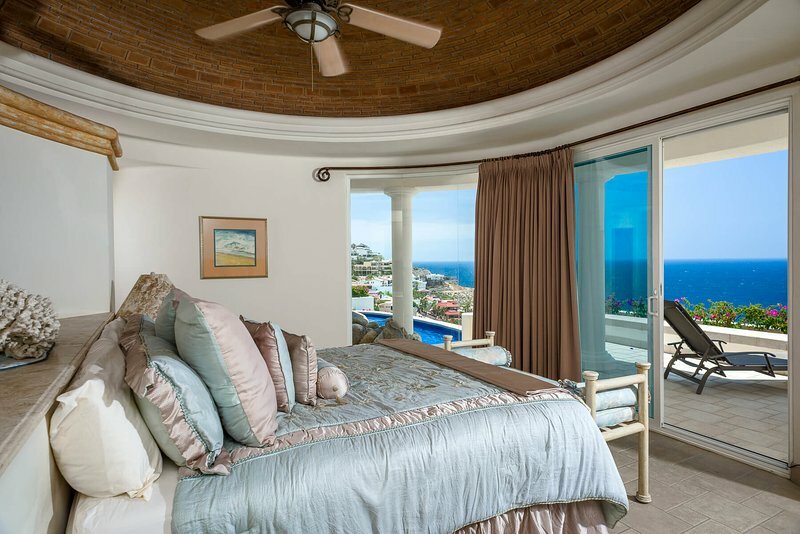 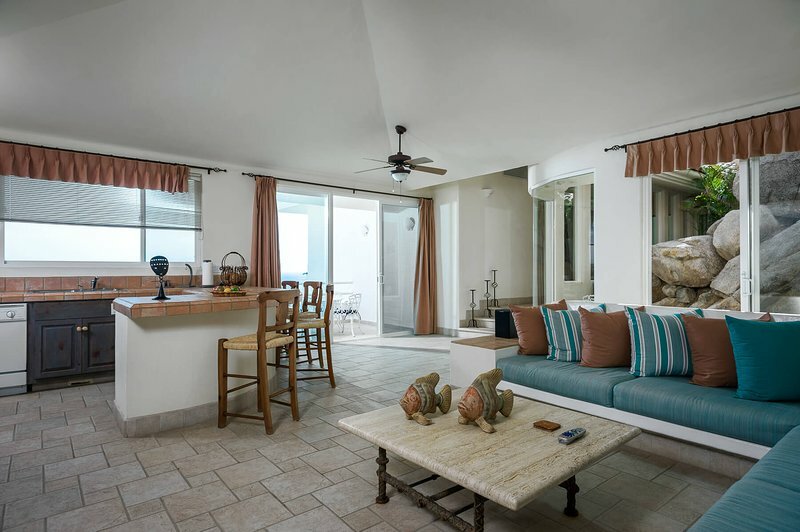 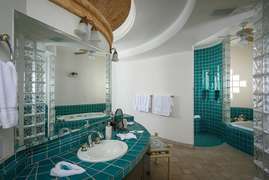 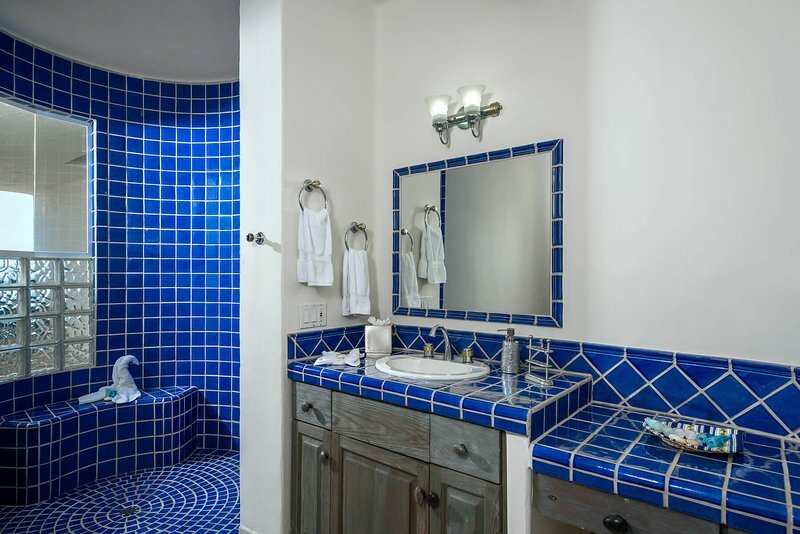 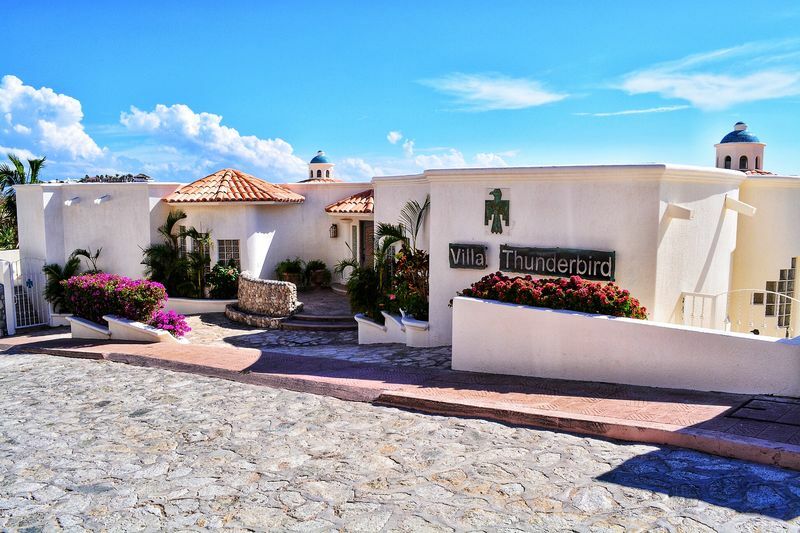 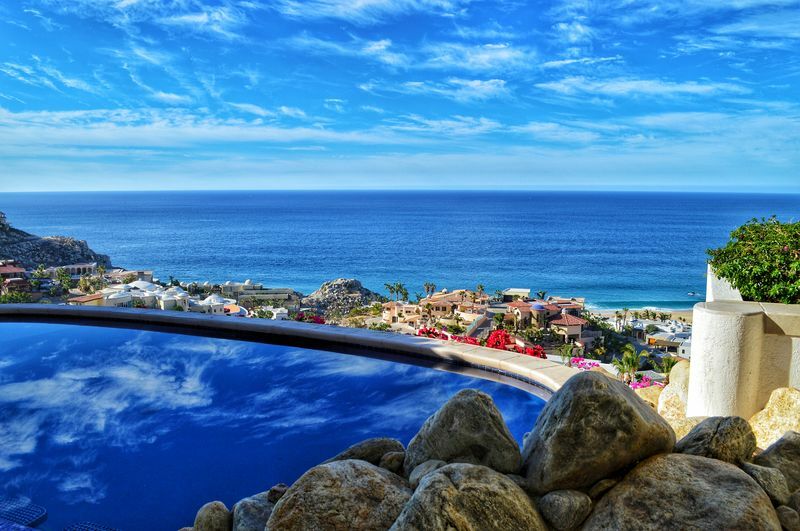 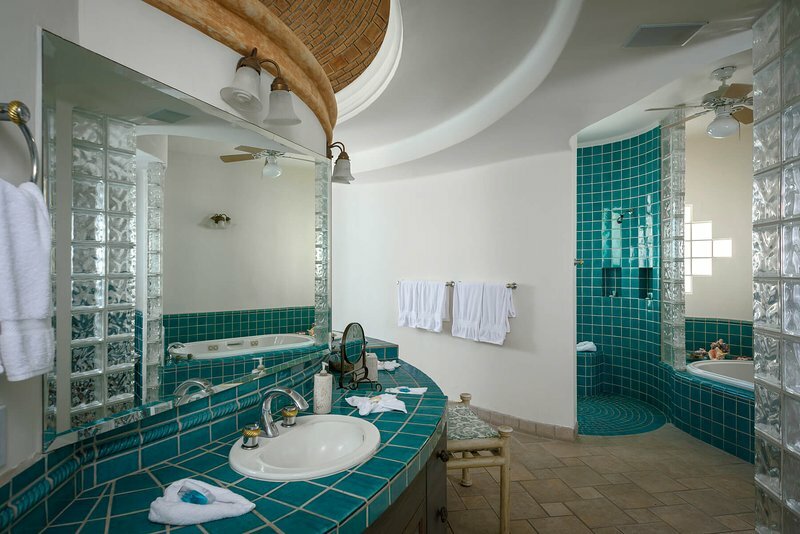 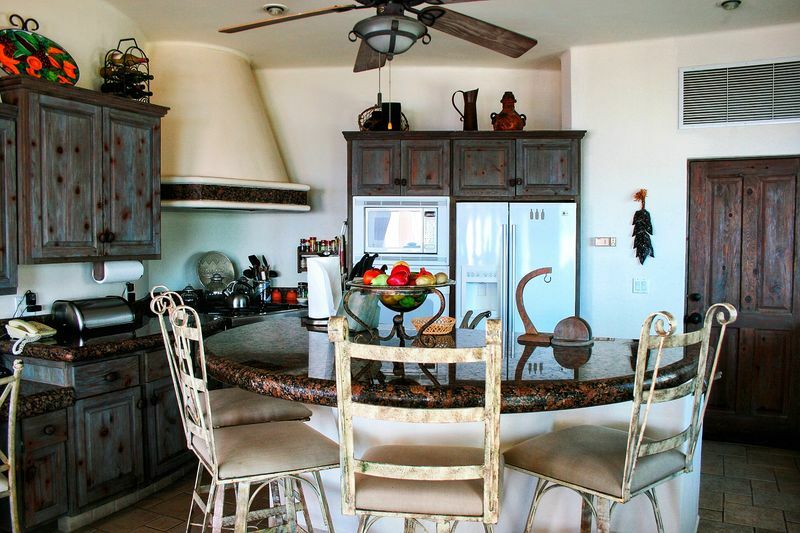 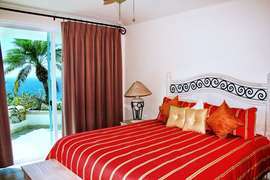 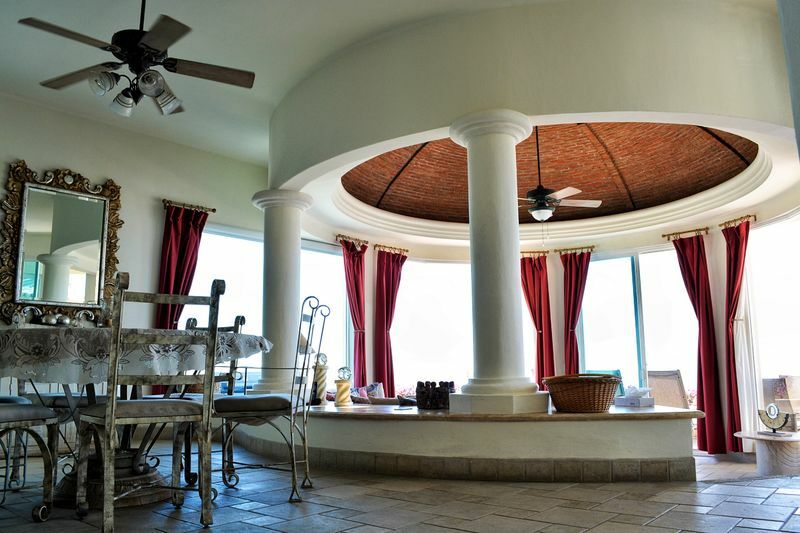 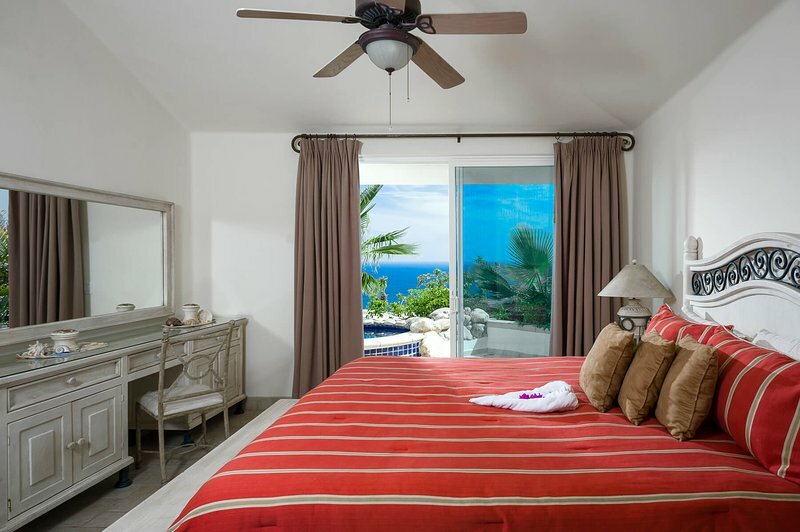 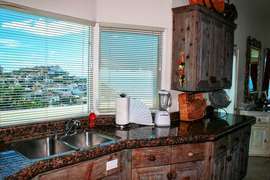 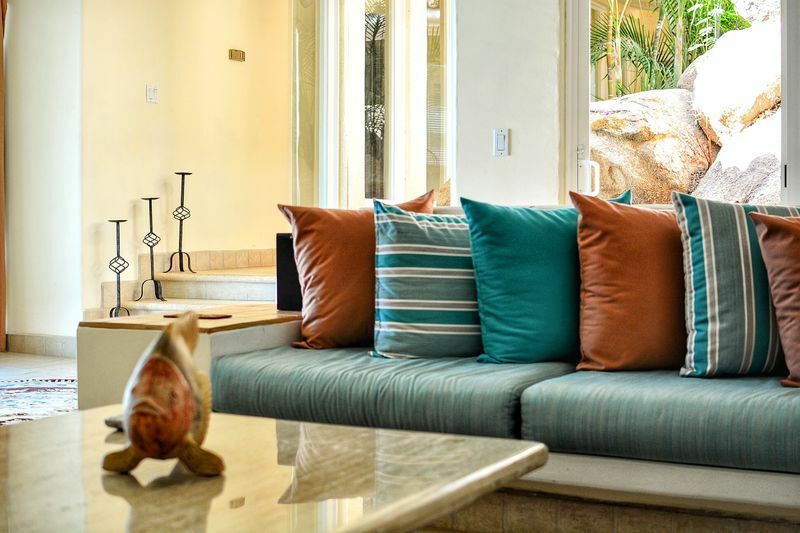 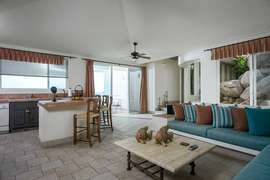 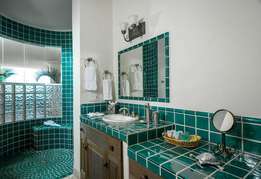 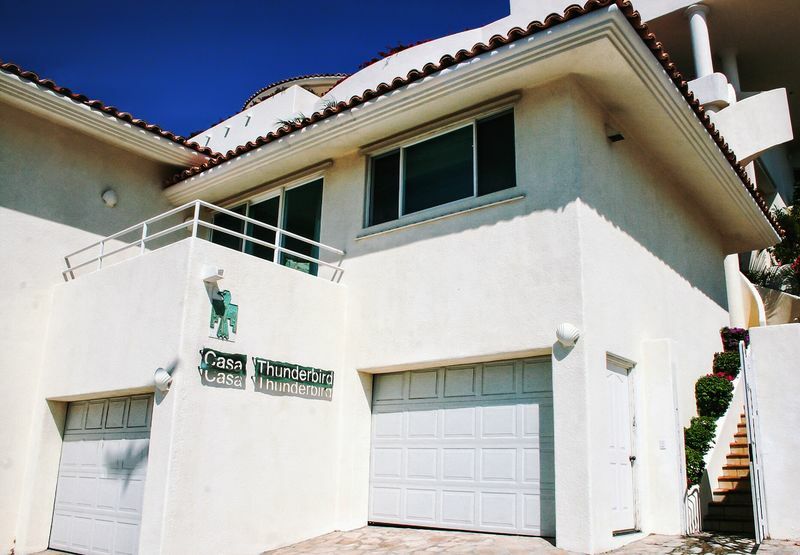 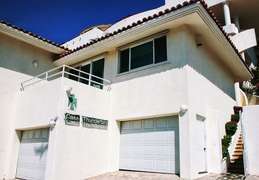 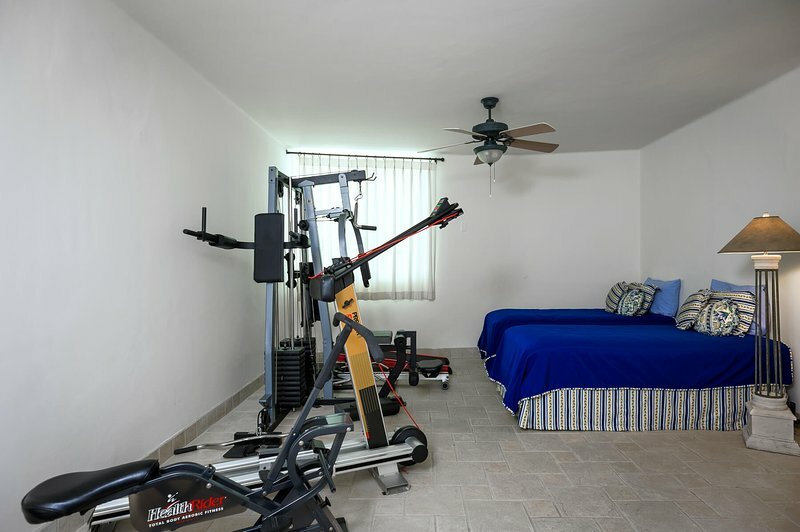 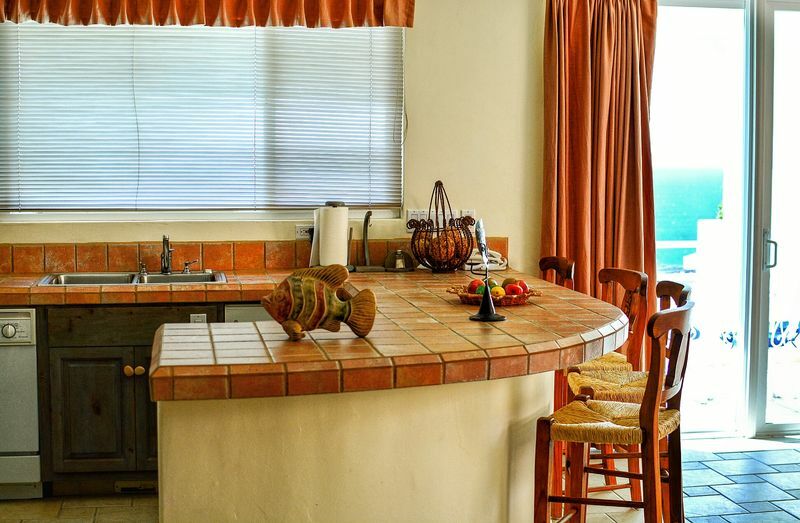 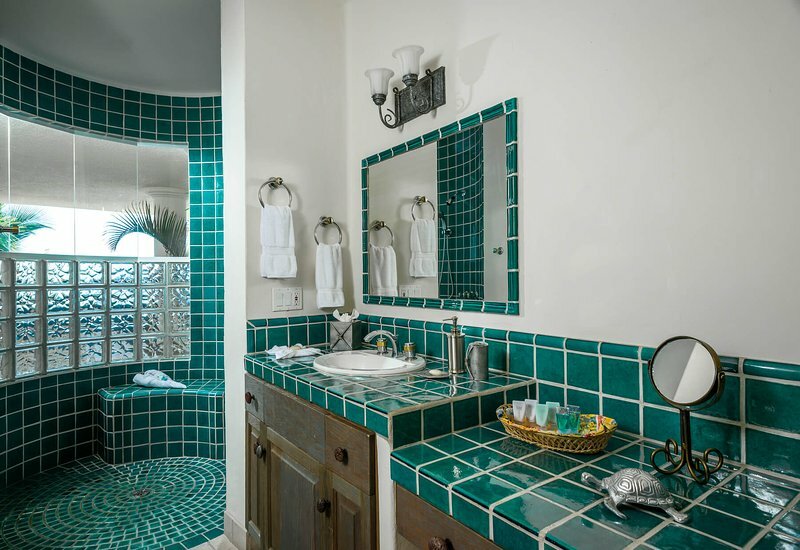 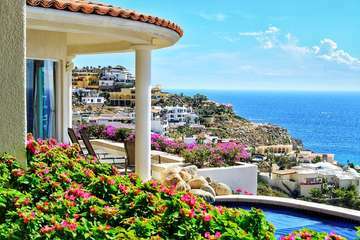 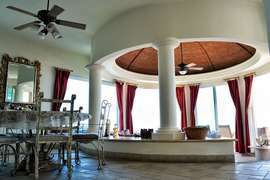 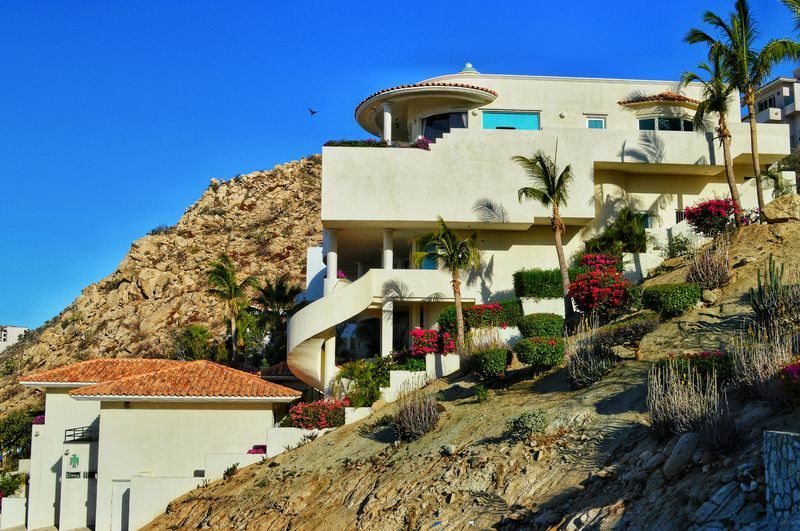 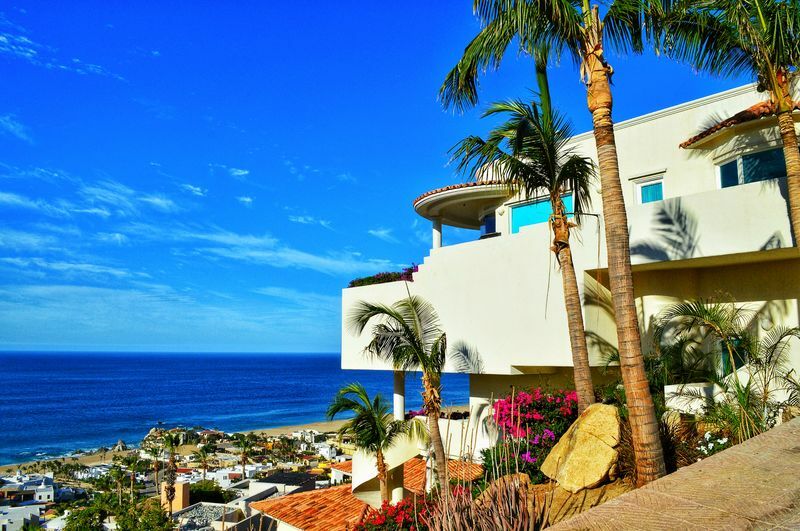 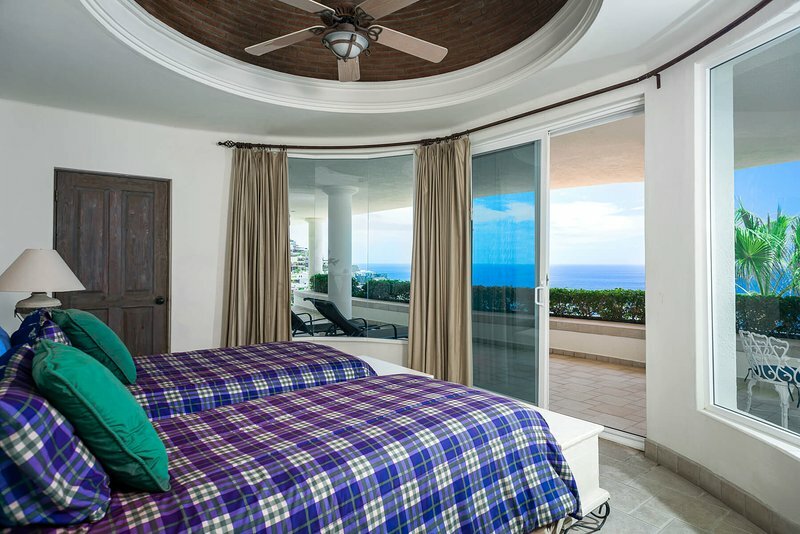 Villa Thunderbird is located only a short drive to downtown Cabo, the marina and Medano Beach. 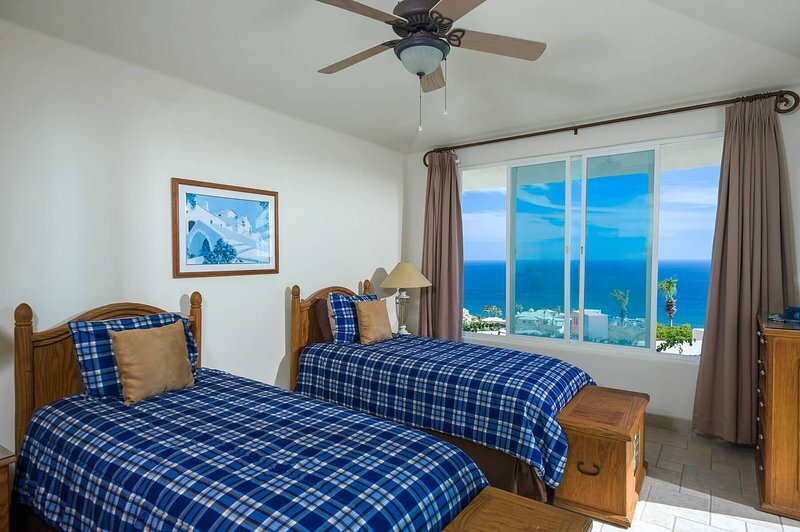 From countless restaurants, bars and shops to water sports, golf and deep sea fishing – a world of adventure awaits those who stay in this wonderful vacation paradise.